Steel box girders are usually adopted in very long span bridges where it is necessary to keep the self-weight of the structure as minimum as possible. Depending on the width requirements single and multiple cell girders are selected. Steel Box girders are used for footbridges curved in plan and also for bridges with longer spans. Box Girders are usually prefabricated at shop and brought to site as per specifications. Depending on the application the box girder can be composite or non-composite. Cable-stayed bridges with a single plane of stays also employs box girders. The lightness of steel construction is considered as an advantage typically in these constructions. 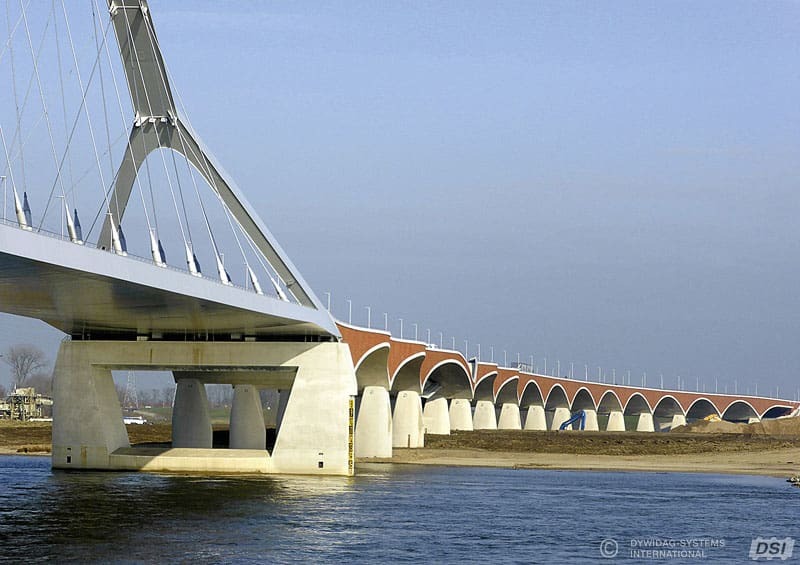 A single box girder as the main longitudinal spine of the bridge is an excellent solution for such situations. A single box can carry the full width of deck with cantilevers. Steel Box Girder Road bridges are nowadays found in short and medium span construction. Compositely deck slab systems are usually only found where a high emphasis on aesthetics justifies their increased fabrication costs. 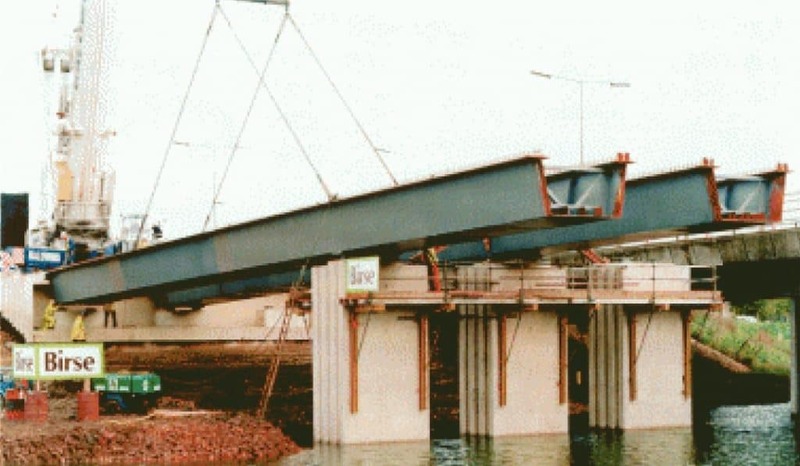 Tied arch bridge systems are also used effectively and economically for the upper end of the medium span range in these applications, the box girders act as compression members as pylons or arch. Standard box girder bridge system in situations where construction depth is very tightly restricted in rail bridge applications. The standard designs have been updated to conform to design to the Eurocodes. The selection of a steel box girder always needs a consideration of the relative advantages and disadvantages of box girder elements compared to traditional I girder elements. Clean lines of a closed box girder provide better appearance for footbridges where the visual impact counts. Risks associated with working in enclosed spaces.